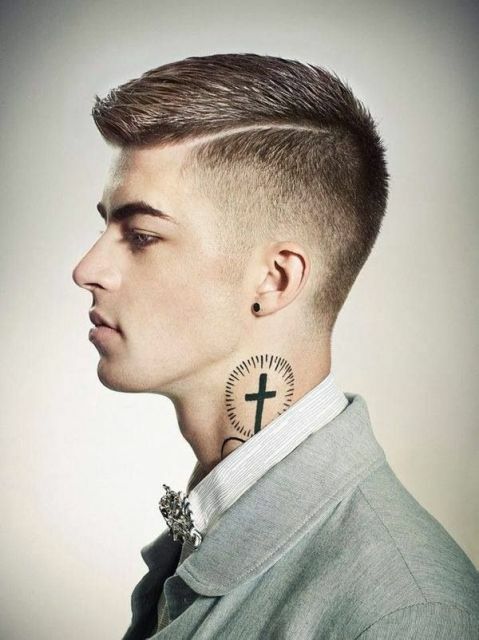 For me a beginning of the new year associates with new and fresh ideas that’s why we’ve prepared for you cool and stylish ones. 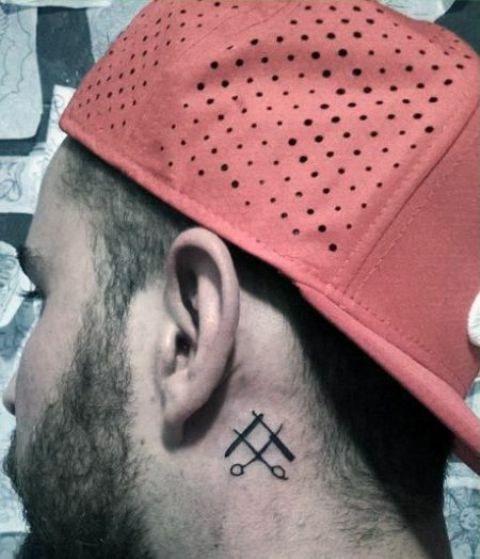 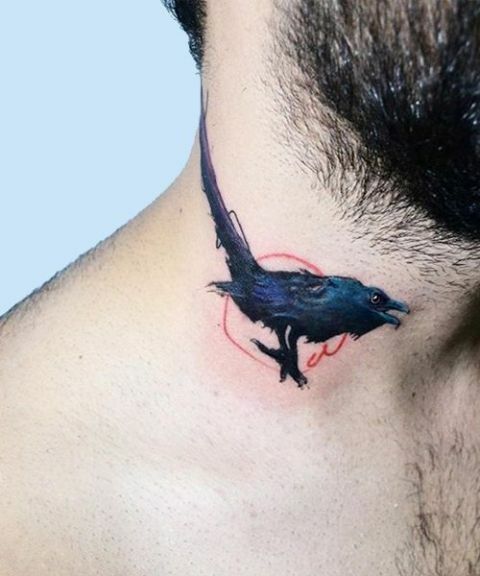 Today I’d like to tell you about small tattoos which you can place on your neck. 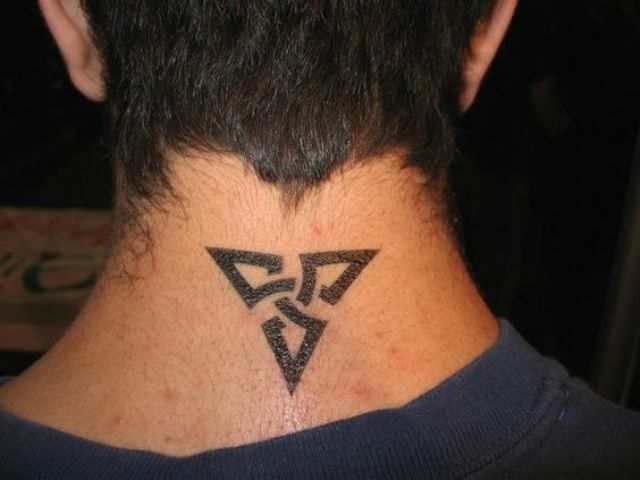 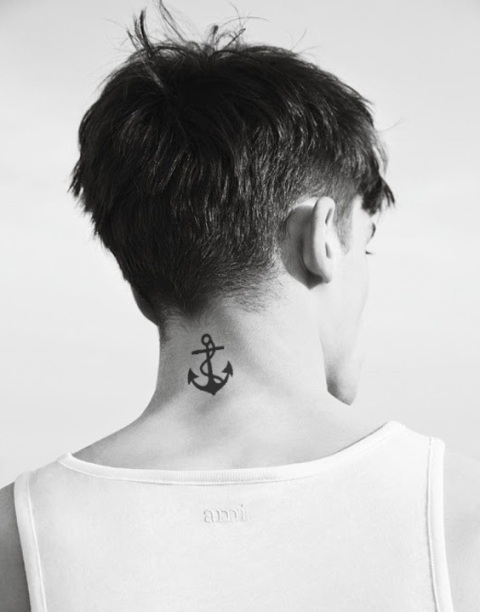 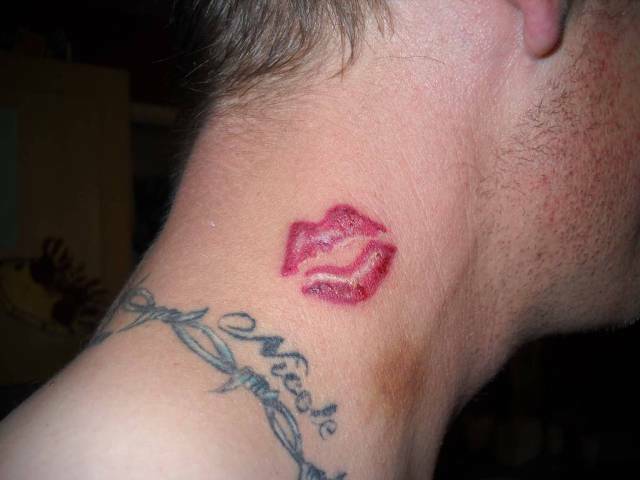 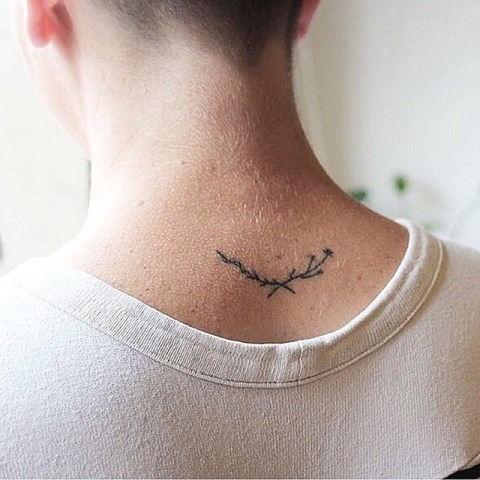 Of course, first of all, you need to decide where you’ll make them: on the sides or back of your neck (or maybe you’re ready for placing a tiny tattoo on the front of it). 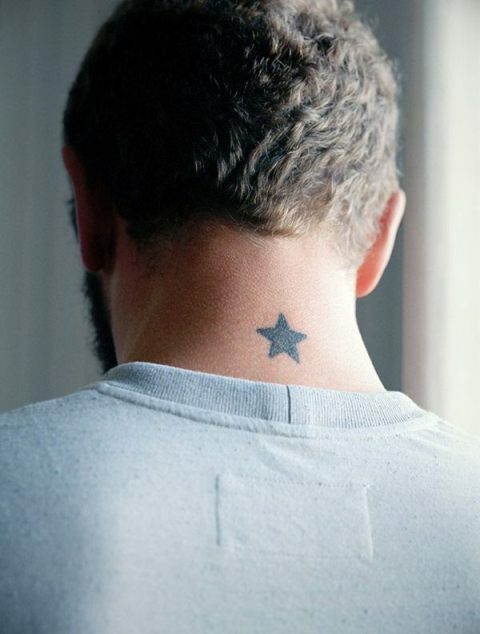 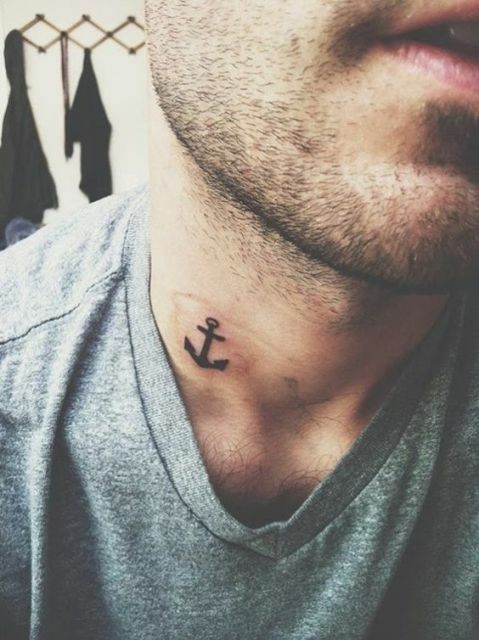 After that, pick up a design for your new tattoo, it can be something classic and common such as anchors, triangles, a cross or words or you can choose unique and special tattoos, for example, inspired by art or any movie tattoo. 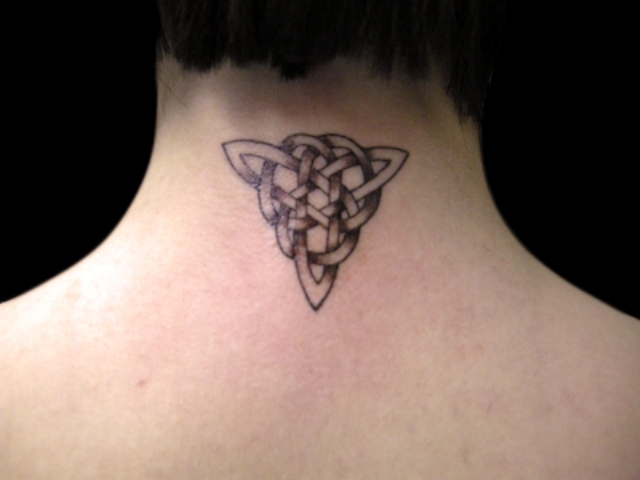 And thirdly decide what color your tattoo will be: black, white or colorful. 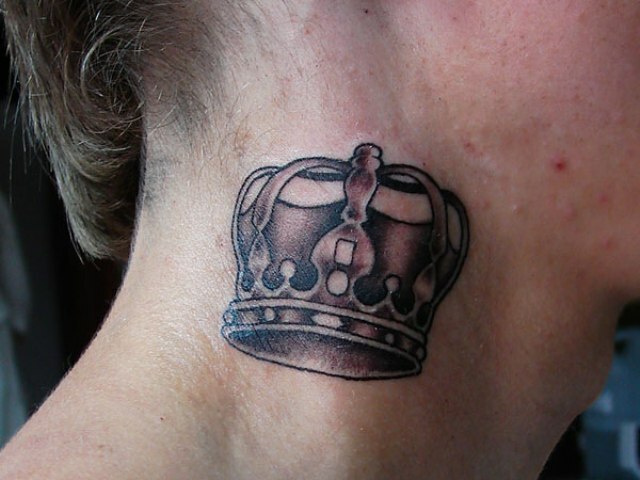 Now you can scroll down to see some interesting ideas of small neck tattoos and get inspired! 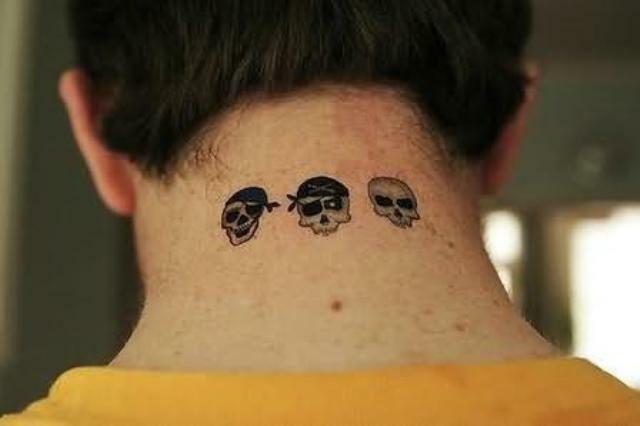 I’m sure you’ll agree with me that back of the neck is a great place for tiny tattoos. 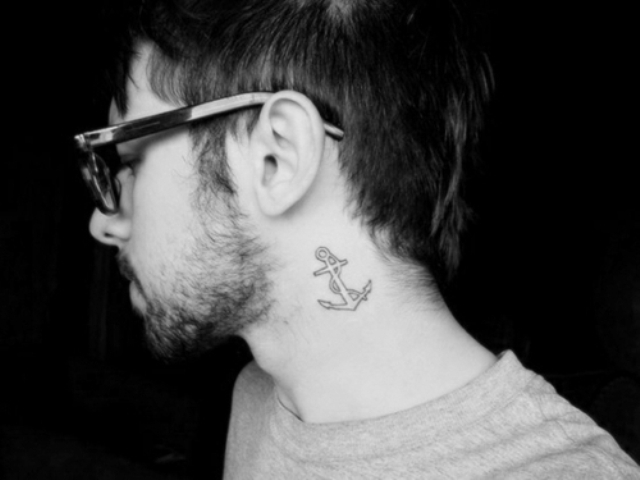 You have a big amount of tattoo ideas, for example, an elegant anchor or star, complicated tribal designs, meaningful cross or words tattoos. 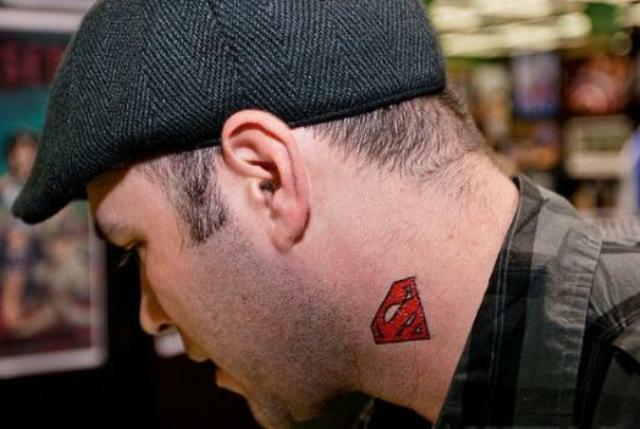 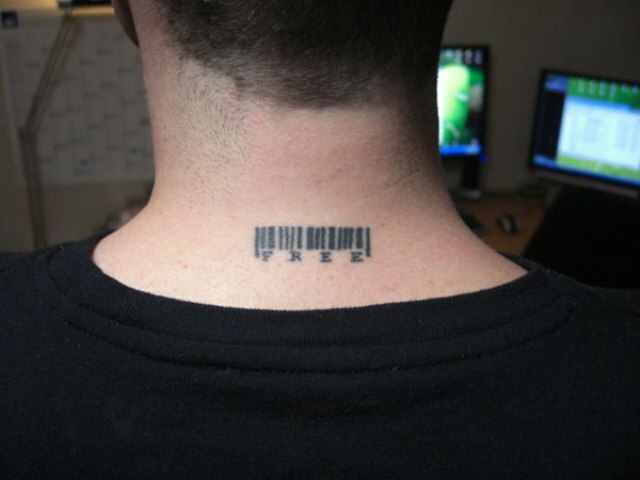 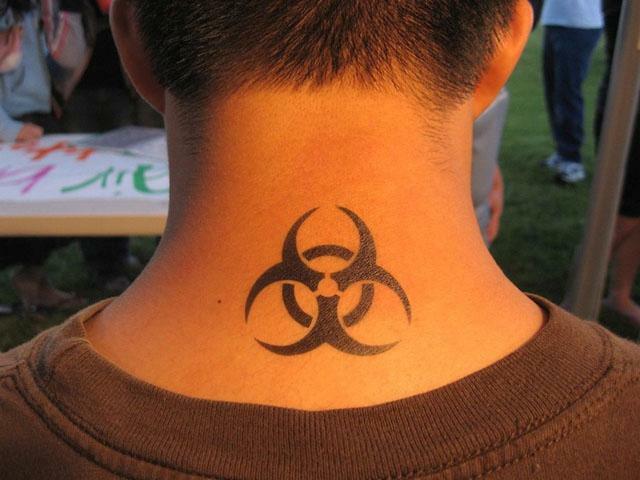 Don’t forget about funny tattoos such as bar codes or images of video game or movie characters. 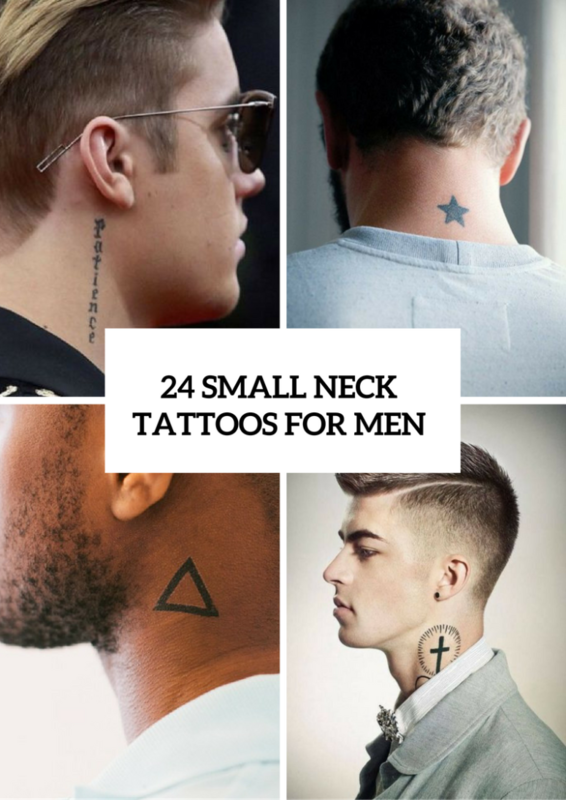 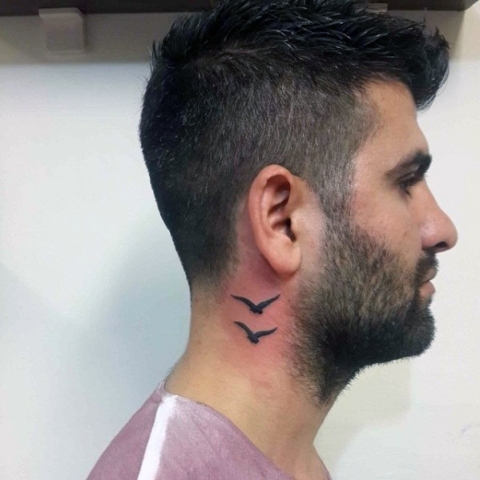 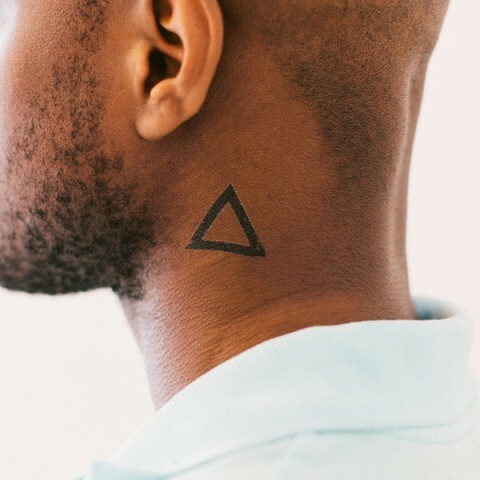 One of the advantages of this type of tattoos is that you can easily cover them with various scarves or collared jackets or shirts (it will be perfect for office workers). 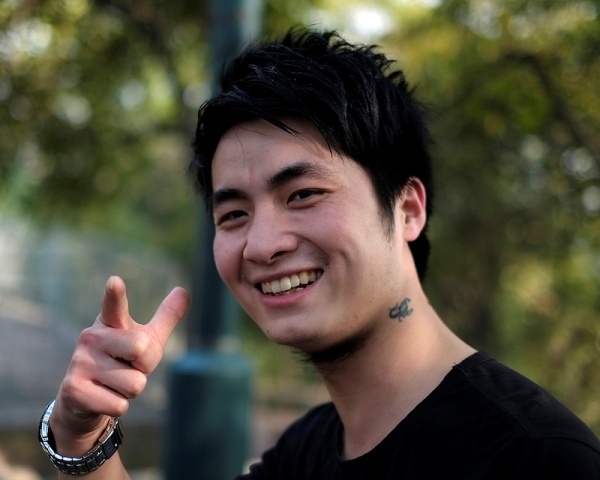 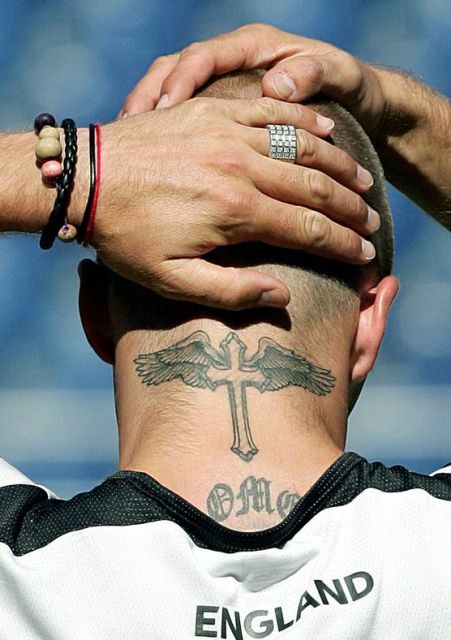 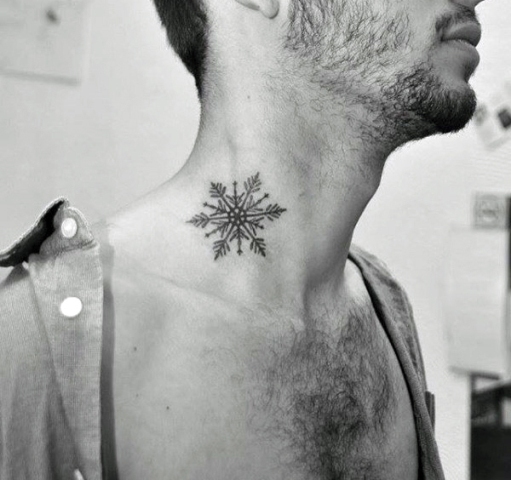 Small side neck tattoos often have very simple design (for example, black snowflakes, quote, crown, birds, etc.). 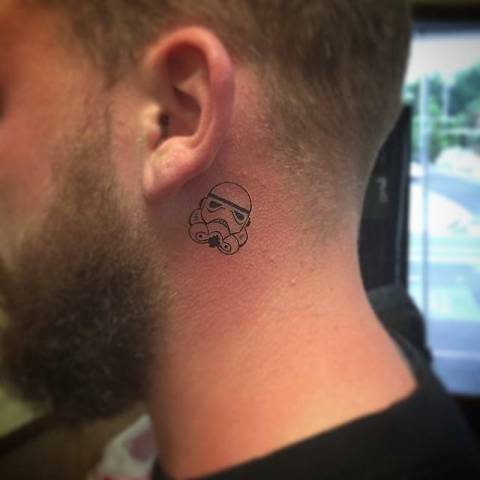 But of course if you want something original, you can make colored superhero signs, red lips or even stormtroopers inspired by Star Wars movie. 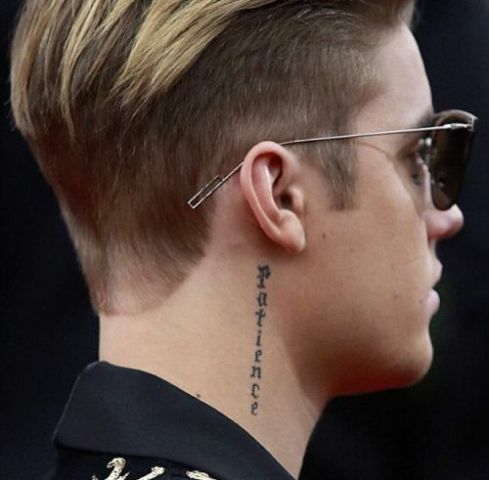 Besides simple side neck tattoos you can also pay your attention to behind the ear ones.